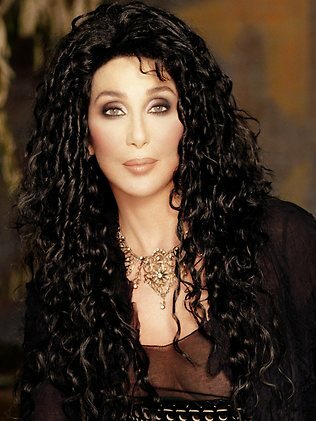 MARGARET Thatcher's death caused confusion on Twitter where some users were apparently left with the impression that Cher had died. That's a bit like confusing my novel Iraqi Icicle with the Life of Pi. 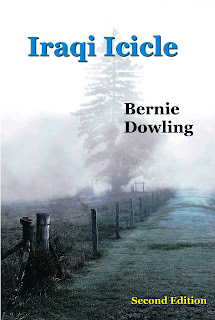 The first newspaper reviews of Iraqi Icicle are in. As they are from the News Limited stable they are pretty much the same. Take a look. STEELE Hill hasn’t had a job since he lost his gig as a racetrack bookie, but it’s not for want of talent. His major talent is his unfortunate but entertaining ability to be in a sorry spot at the most inopportune moment. The moment is the late-’80s and the spot is Brisbane, in particular its underworld. As young Mr Hill slides through these scenes a string of his acquaintances begin to drop dead in circumstances that leave him looking red-handed. To clear himself, poor Hill is prompted to find the culprit. The ride is clever but chaotic. It’s a littered with wild divagations and madcap monologues. It’s redeemed by character – often literally, with mentions of local identities including jockey Chris Munce, reporter Phil Dickie and others. The narrator’s sardonic humour, adult wordplay and jaded world view give Iraqi Icicle a definite neo-noir feel. The pleasure of sorting through these mysteries lies in the story’s steady ascension through the clues. The Verdict is interesting. I am not sure it reflects and was probably given by a journo other than the reviewer. What do you think? Disclaimer: The price of $11.86 is the current Amazon price before shipping. Any bookshop should tell you how much it will cost if they order it in for you. Here is our song. It is a tribute to the collective amnesia of MSM. For some strange reason, comments on the vid are disabled.